In view of the many advantages of wood-plastic PVC board, the demand will be more and larger, so wood-plastic PVC board production line will have a broad market prospect. 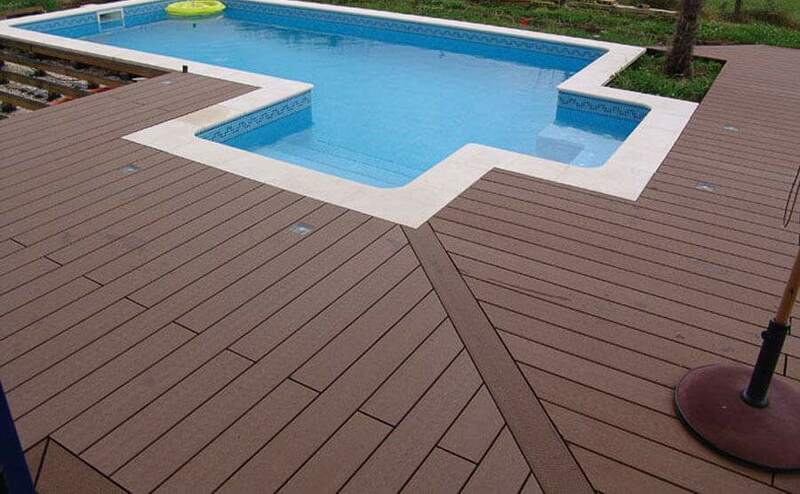 Railway sleepers, with wood – plastic materials instead of all – wood or concrete sleeper, more advantages. Seventy per cent of China’s sleeper is made of concrete. Due to the acceleration of the train, the concrete sleeper has a strong impact on the track bed due to its rigidity, which is easy to break up and crush the powdery ballast, causing overturning and mud rising, which affects the stability of the line. The wooden – plastic sleeper can solve this problem. Tray, the wood plastic material can be used in a great way. China needs more than 100 million pallets annually, with an output value of about 15 billion yuan. The present tray is 90% wood products. Wooden pallets of the same specifications, each about 80 to 120 yuan, plastic pallets 300 yuan; And wooden model tray 70 yuan to 150 yuan, and can be recycled, reuse. Wood – plastic PVC board is very useful in home decoration. 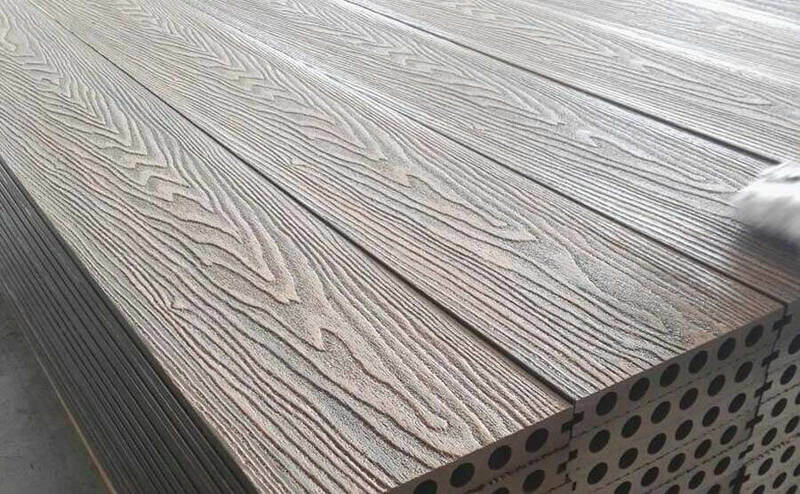 It is found that the various artificial boards, coatings and furniture of artificial boards used for interior decoration at present all use formaldehyde, giving off the poisonous gas, causing indoor environmental pollution and becoming a health killer that cannot be prevented. 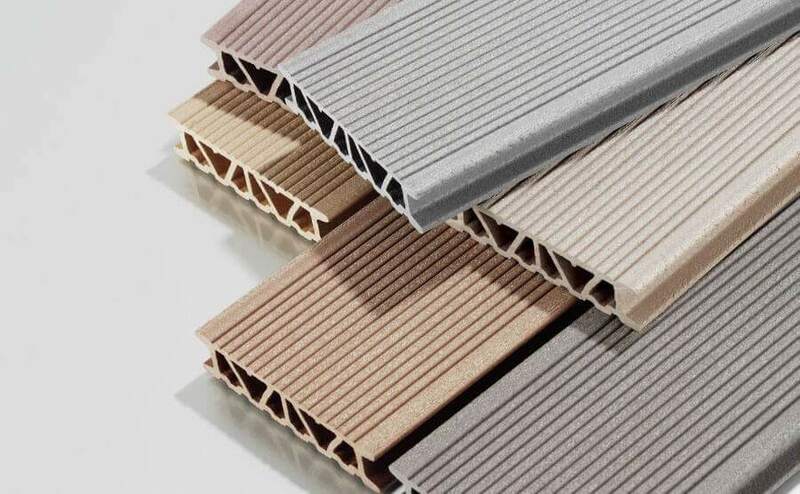 However, the wood-plastic PVC board is made of non-toxic and harmless raw materials, which can eliminate the production of formaldehyde and eliminate many kinds of harmful gases. Although the country implements the national mandatory standard to 10 kinds of building materials, but national standard is the harmful material limit in adornment material only, it is not completely eradicated. Infinite space, use adornment material in great quantities, each kind of material volatilizes a bit harmful gas, accumulate rise, indoor harmful gas exceeds bid necessarily. The poisonous gas chamber already became the interior decoration industry’s difficult problem. However, the popularization and application of wood-plastic PVC/ panel materials have solved the problem of the poisonous gas chamber. 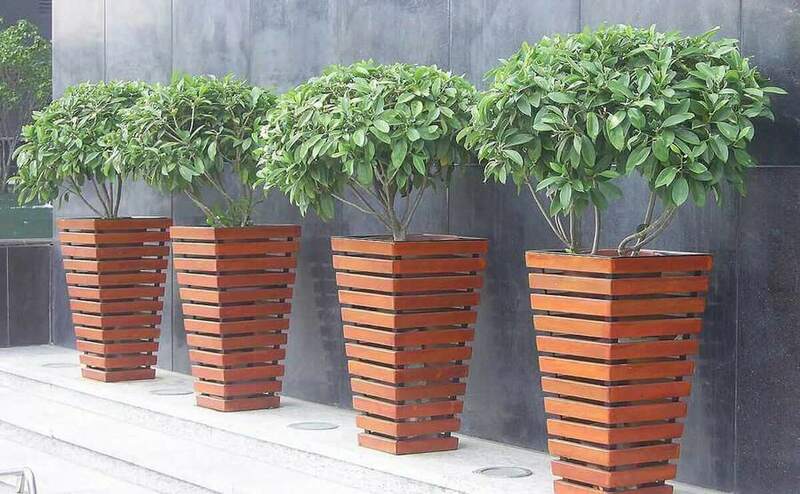 Wood – plastic PVC board, excluding harmful substances to the human body, with small specific weight, high strength, moisture – resistant, corrosion – resistant, heat insulation, insulation and other excellent properties. It is the ideal material for furniture, interior decoration and future wooden house construction.